Supplements are a steady growing industry, but it requires a stable foundation to profit on – Supplements & Nutraceutical Merchant Account. Nutraceutical and Supplements being a high-risk business need a legit and dependable merchant account to process credit card payments or to process any type of non-cash form of payment for that matter. 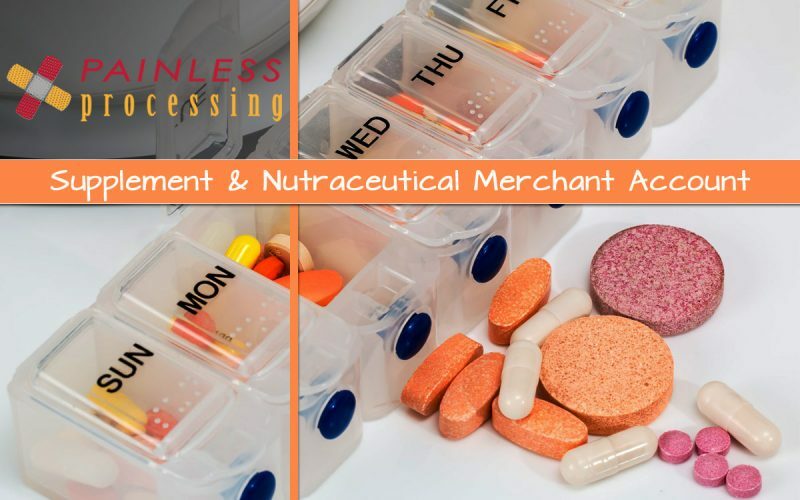 Nutraceutical Merchant Account will let you have control over your Supplement & Nutraceutical payment processing entirely, no matter if this is for supplements website payment processing or your brick & mortar Nutraceutical POS system. This of course, depends on the nutraceutical merchant account provider you use. Although, there is a lot of merchant services available, most providers don’t know how to or will work with high-risk industries such as Supplements & Nutraceutical Merchants. So Why is it important to have the right and experienced supplement merchant account provider? 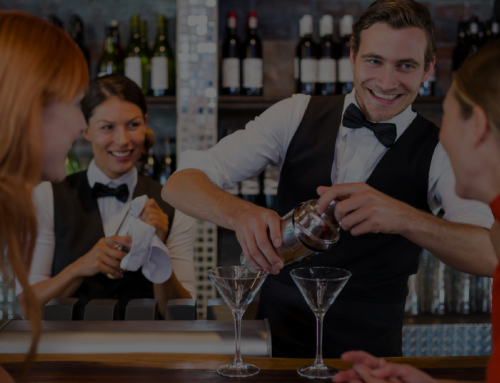 It’s important because these industries are susceptible to a high amount of charge-backs. This happens when the costumer is not there to verify their payment (like e.g. purchases over the internet from Nutraceutical shopping cart) and the merchant provider has trouble verifying the payment. So, it’s crucial to find a dedicated to supplements payment processor and a merchant account provider that will work with high–risk industries, specifically supplements & nutraceutical merchants. Companies such as Painless Processing, work with high-risk industries and is constantly updated on regulations. They will work with you too, helping figure out the best approach for your supplements and Nutraceutical business. What else does Painless Processing offer? 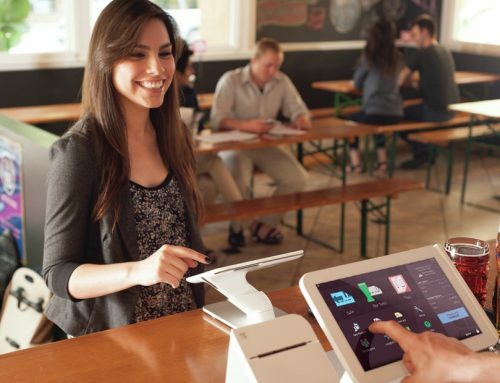 Our supplement merchant accounts are secure and reliable. We offer unbeatable low supplement payment processing fees. We have the lowest nutraceutical per transaction fee on the market and one of the best costumer services! Aside from Supplements payment processing we offer merchant account services to Anti-Aging products businesses, Athletic Performance Enhancers, herbal remedies and much more! In need of supplements merchant account? All you need to do is to apply! The application is quick and easy. Your application will be processed in a matter of hours, and you will be notified of your acceptance. To apply or if you need any help with the application, call us at (877)996-2795! 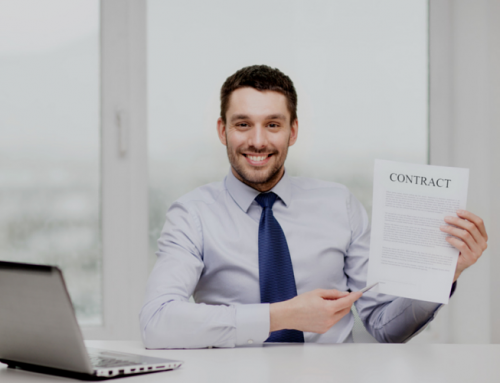 How Do I Find The Right High-Risk Merchant Service Provider For My Specific Business?